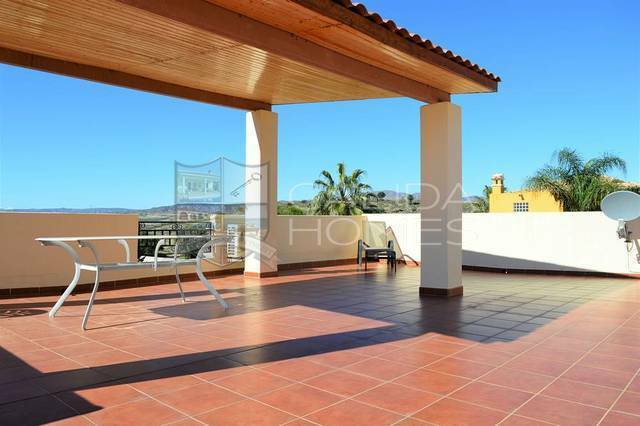 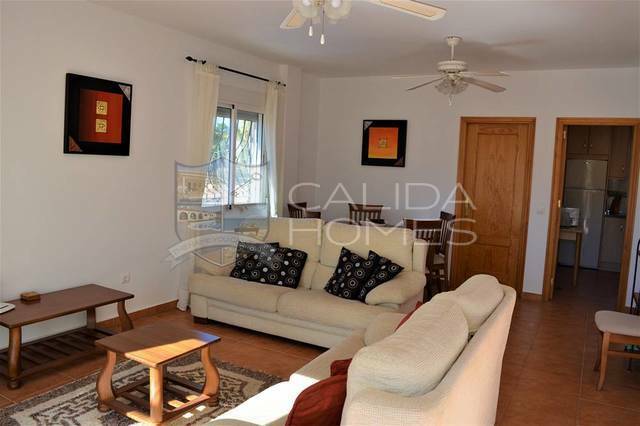 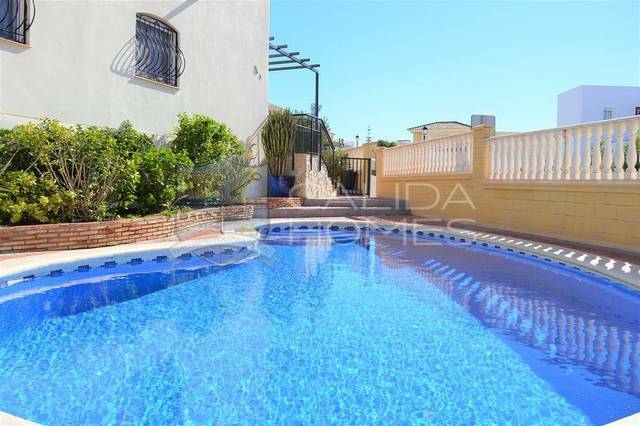 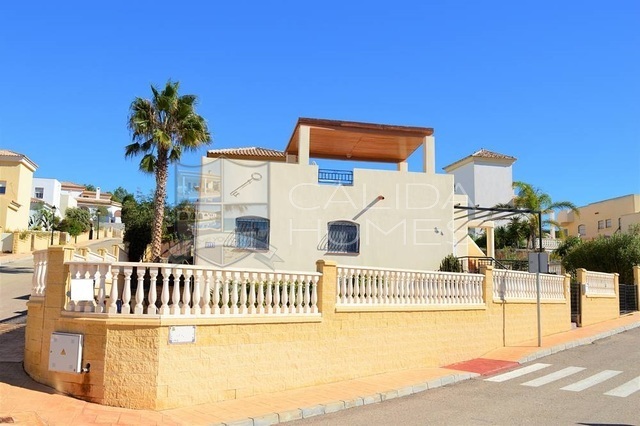 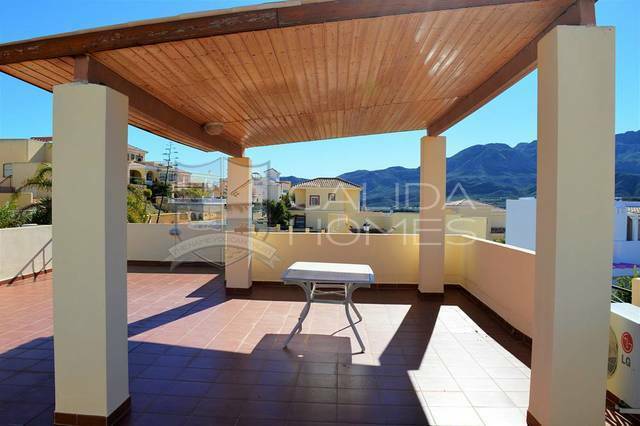 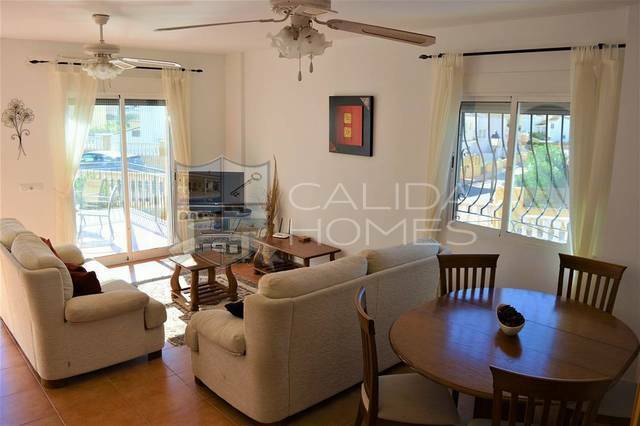 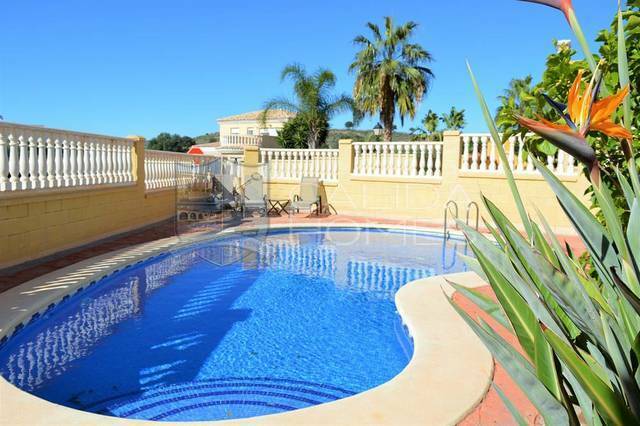 The bustling market town of Turre enjoys and abundance of amenities such as bar restaurants shops supermarkets, public swimming pool, Gymnasium, medical centre etc, and is just 5 kmtrs from the beautiful resort of Mojacar and the beach. 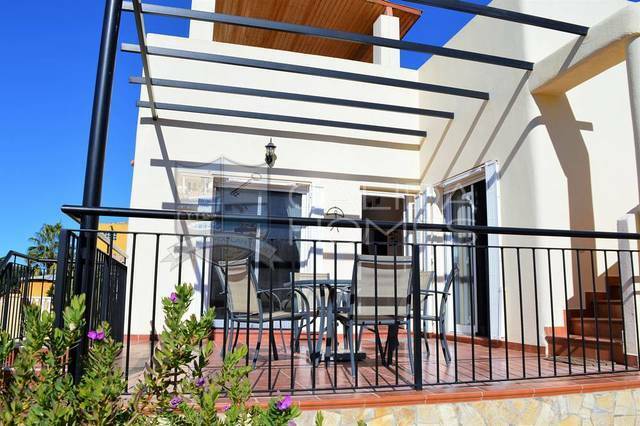 Turre is well connected to all neighbouring coastal villages and towns and is approximately 45 minutes from the city of Almeria and it’s airport. 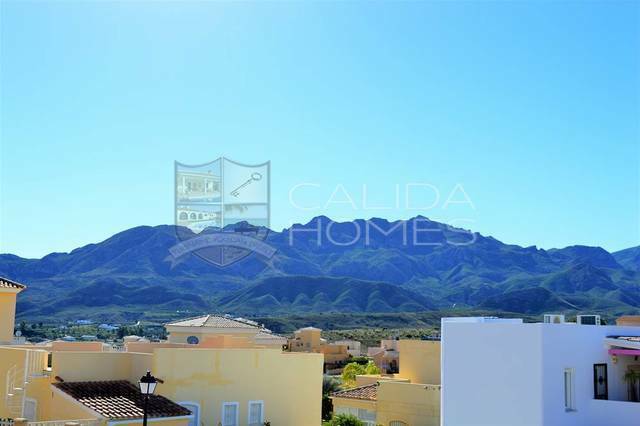 Situated on the outskirts of the Sierra Cabrera mountain range, Turre is surrounded by beautiful hillside, and is within easy reach of several Golf Courses. 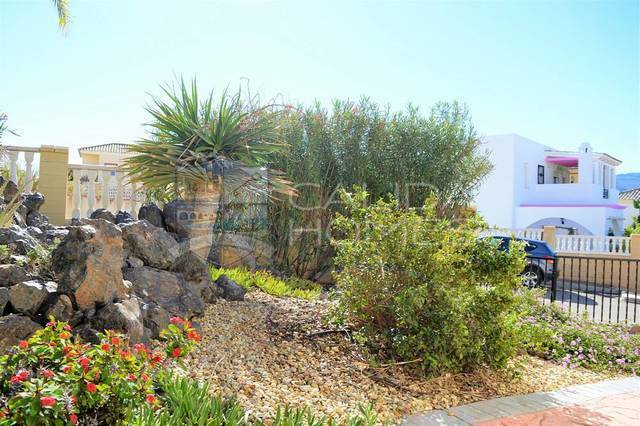 Additional extras include all mains services also Air conditioning, Off road parking ,Storage, Double glazing, Fitted wardrobes, Utility room. 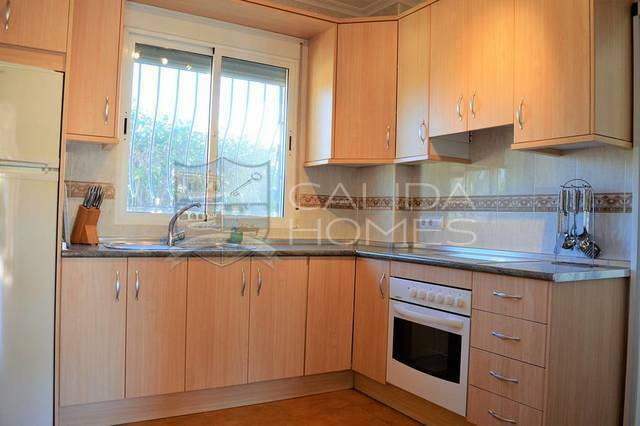 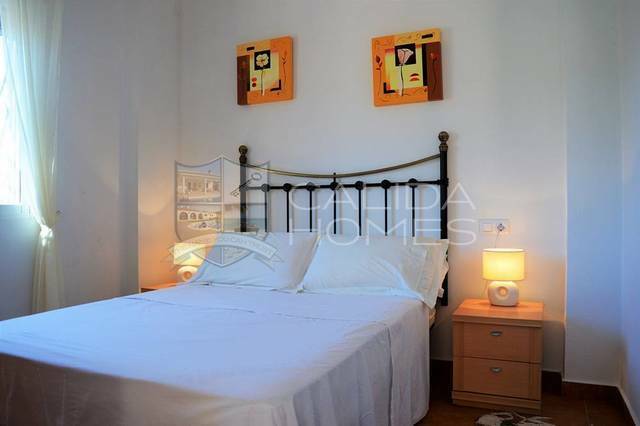 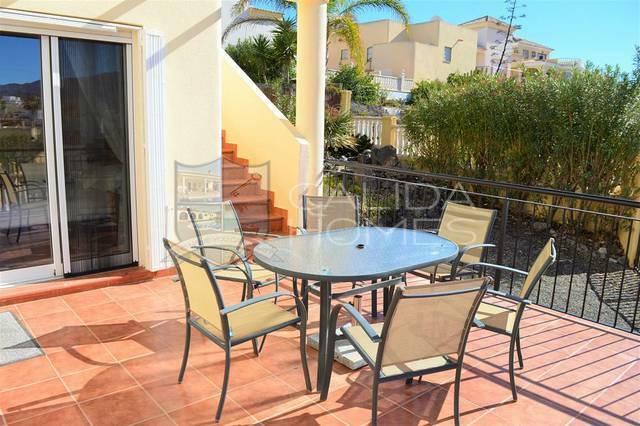 This villa is also being sold fully furnished.